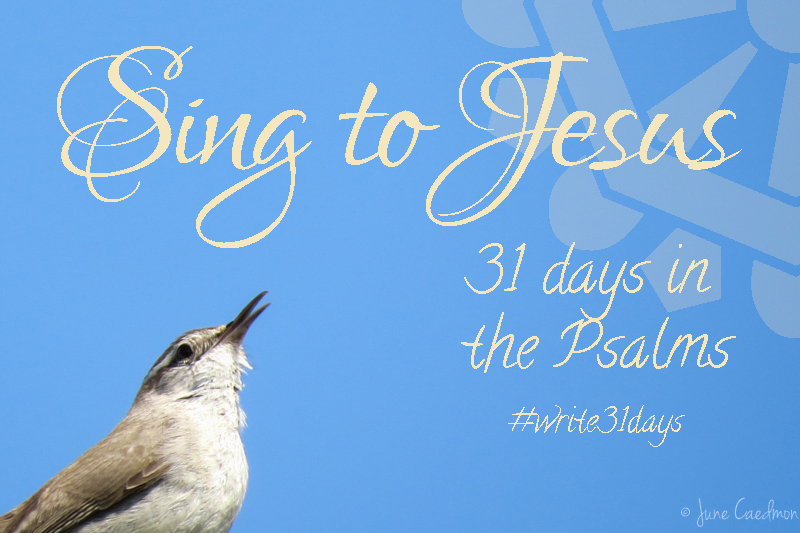 I hope you've been with me often this month, learning to sing to Jesus. David made it a habit in his life and I hope you are learning to make it a habit in yours. Even the psalms of war and battle we have learned to embrace, if not for their physical truths then for their spiritual ones. Psalm 150 is a favorite and one easily memorized. What a blessing it would be to be able to chant or sing this psalm softly throughout our days. Tomorrow is our last day in the psalms. We'll be tackling the longest of the Psalms, 119. I hope you'll come back to celebrate with me. May the favour of the Lord our God be on us. Establish for us all that we do, establish it firmly.